Now that’s a cool shot. SpaceIL would have loved to accomplish a soft landing on the lunar surface and add its name (and Israel’s) to the history books, but the mission was far from a failure. 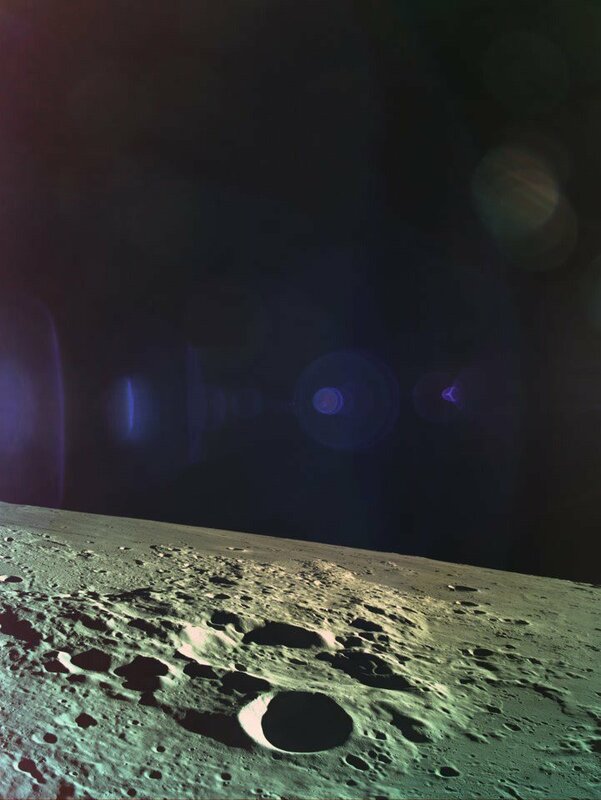 SpaceIL succeeded in inserting a spacecraft into lunar orbit, which is a huge challenge on its own and, despite the technical issues that doomed the landing, it was the first privately-funded mission to accomplish what it did.